The company is deep rooted in Delhi(India) and has gained a distinguished position in the market. As we take complete care of the products that we offer, we make excellent arrangements for their storage as well. Thus, there are minimal chances of damage at buyer's end. 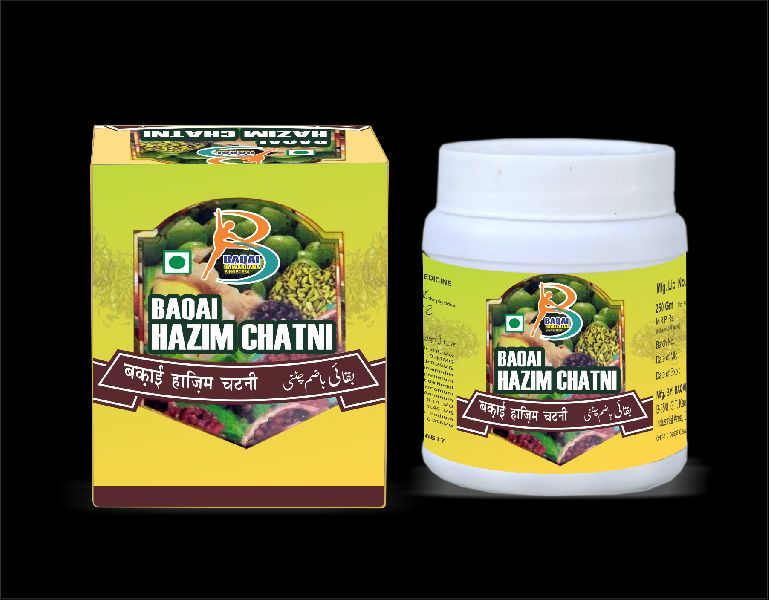 Side Effects : Baqai Hazim (Chatni) Is Not Known To Have Any Side Effects.